The information on this website is for general information purposes only, and should not be taken as legal advice for any individual case or situation. This information is not intended to create an attorney-client relationship. 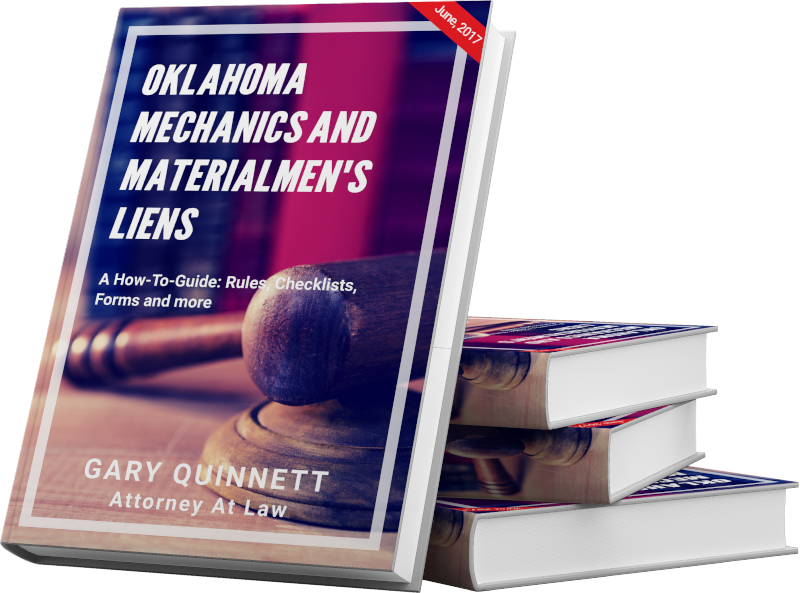 For a no-obligation, 10-minute consultation with Gary, call (405) 607-2266 or send email below. Don Corleone: I'm gonna make him an offer he won't refuse. Okay? "You ask, what is our policy? I say it is to wage war by land, sea, and air. War with all our might and with all the strength God has given us, and to wage war against a monstrous tyranny never surpassed in the dark and lamentable catalogue of human crime. That is our policy. You ask, what is our aim? I can answer in one word. It is victory. Victory at all costs—victory in spite of all terrors—victory, however long and hard the road may be, for without victory mere is no survival. "I am no stranger to the bar. I first became interested in the law when I was working in Paris for the Herald Tribune, and I covered a trial which had to do with a couple caught in a very compromising situation in a Volkswagen. Now, everyone in France was interested in the case because it had to do with such a small car. The defense lawyer argued that it was impossible to do what the couple had been accused of doing in a Volkswagen. The judge said he didn't know if this was true or not so he appointed a commission to study it. It took them six months to render their verdict and they said, 'It was possible but very difficult'"